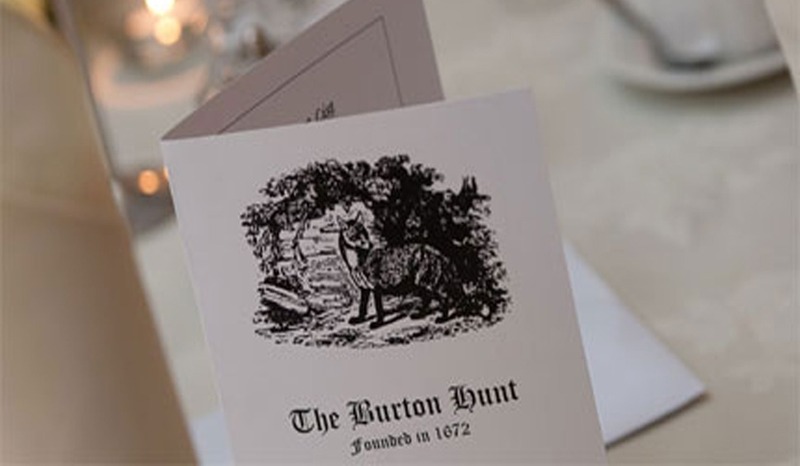 Welcome to the Burton Hunt website, providing all followers and supporters with details of our activities and latest news. We are very proud of our heritage and traditions and yet operate a modern and friendly hunt working within the confines of current legislation. The Burton Hunt is a professionally run hunt with full-time Huntsman, Whipper-in and Groom, all of whom are based at the Hunt Kennels in the South of our country in Riseholme, Lincoln. The Burton Hunt is extremely fortunate to benefit from the generous support of a large number of local landowners and farmers, all of whom kindly consent to the Hunt coming across their land which means that we are privileged to enjoy hunting across a large area of North Lincolnshire countryside. We are also fortunate to have the support of the local shooting community for which we are eternally grateful. Our country covers an area from Lincoln in the South to Grayingham at its Northern border. The river Trent provides a natural boundary to the West of the country whilst Baumber on the edge of the Lincolnshire Wolds is the furthest Easterly point. We are always pleased to see people new to hunting in the hope that they will enjoy it every bit as much as our members. A popular misconception is that hunting is exclusive and elitist, but we are nothing of the kind. 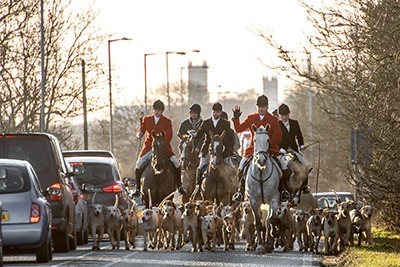 Indeed, people tell us we are a friendly hunt and we very much hope that’s true.